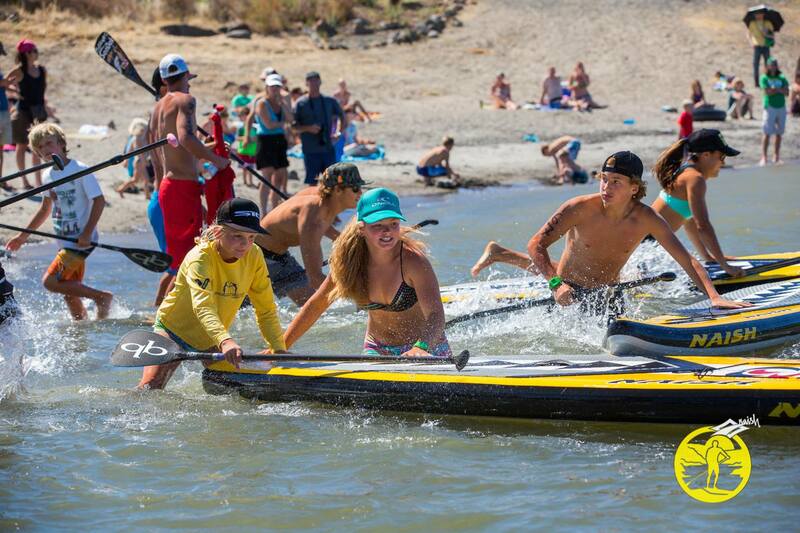 This entry was posted in Equipment, SUP Community, SUP Racing and tagged Battle of the paddle, Gorge Paddle Challenge, N1SCO. Naish SUP. 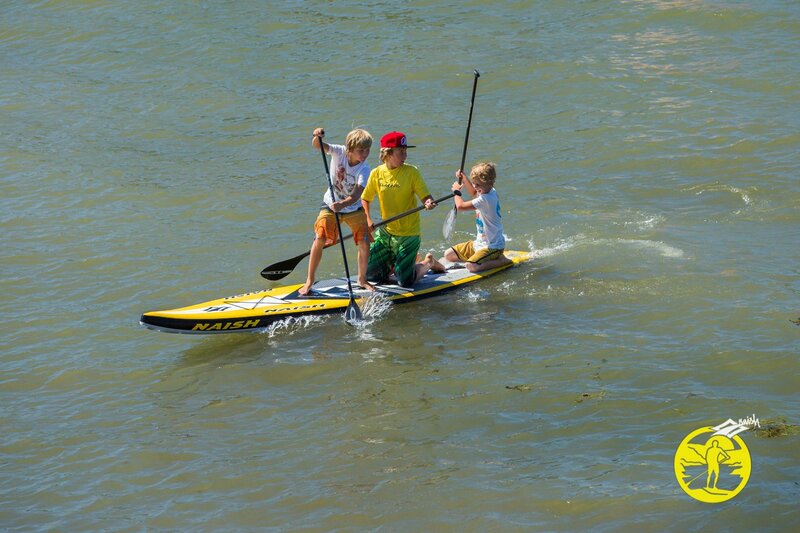 Naish ONE, Naiah International by Water Words. Bookmark the permalink.